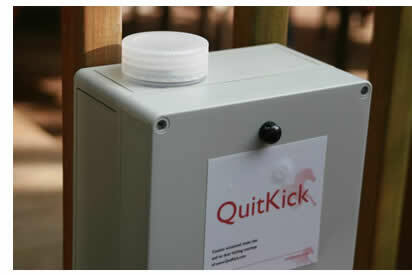 Stop your horse kicking the stable door with quitkick - Which QuitKick do I need? Which QuitKick do I need? "My horse kicks the door with his front feet"
"My horse kicks the stable somewhere other than the door with either his front or hind legs"